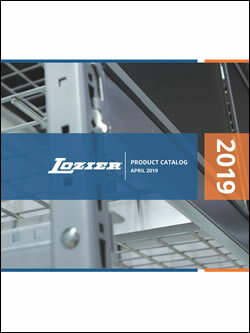 Shelving catalog of Lozier products. Did you know? 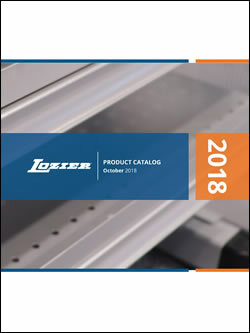 You can browse our Product Pages for easy access to all Lozier catalog items? *Press Control-F to search within a PDF.